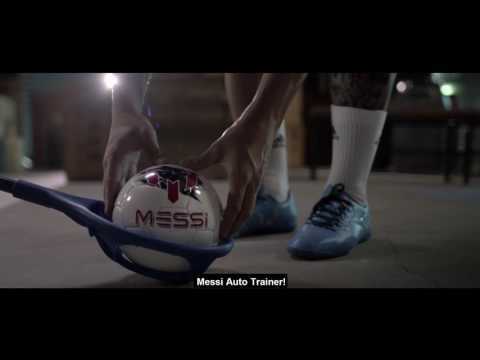 Practice like a Pro with the Messi Football Assortment! With this variety pack you’ll always have a ball on hand. Perfect for training days with friends or solo-striking practice.These small, light-weight balls are safe to use indoors and outdoors.